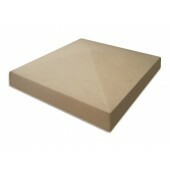 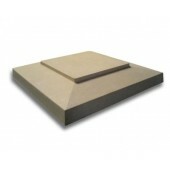 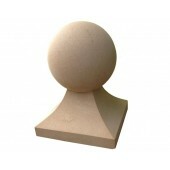 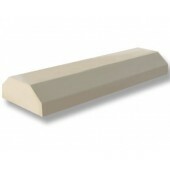 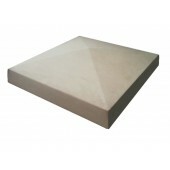 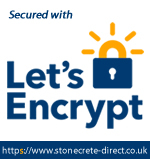 Browse our large range of Stone Pier Caps and Copings - We have several ranges containing not only Pier Caps and Copings but also additional accessories such as Plinths, String Courses and Finials. 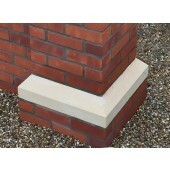 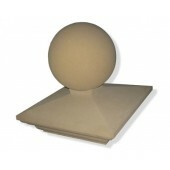 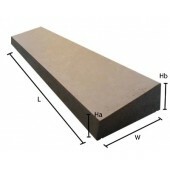 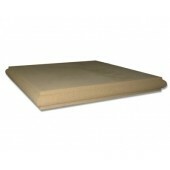 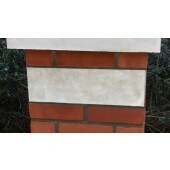 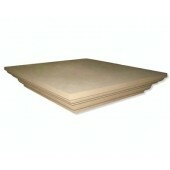 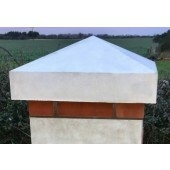 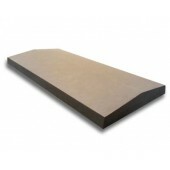 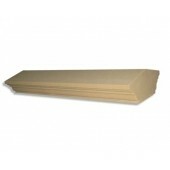 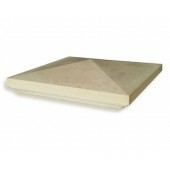 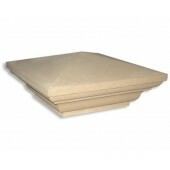 All available in a range of sizes to suit most Walls and Piers. 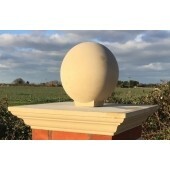 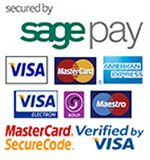 We also welcome enquiries for bespoke items, so feel free to call us to discuss your requirements.